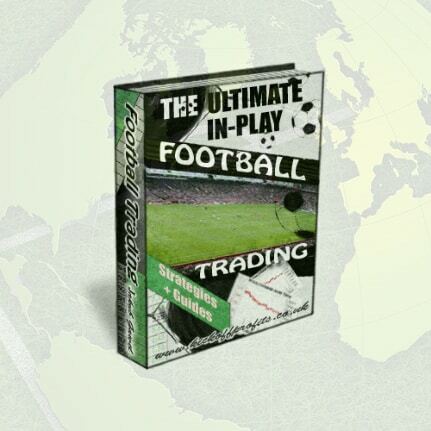 Betting and Trading are skills which require plenty of time, effort and commitment to master. It can be a very long learning period before you reach a desired level. 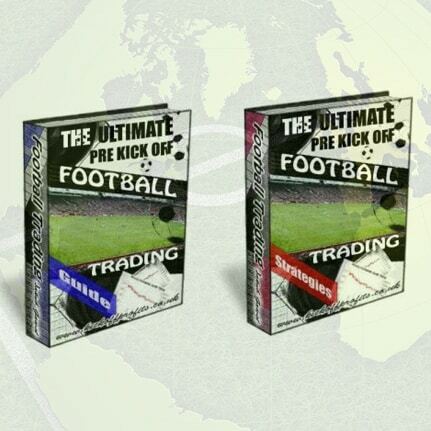 Here at Kick Off Profits, we came up with this series of educational ebooks to help you develop as punters and traders. 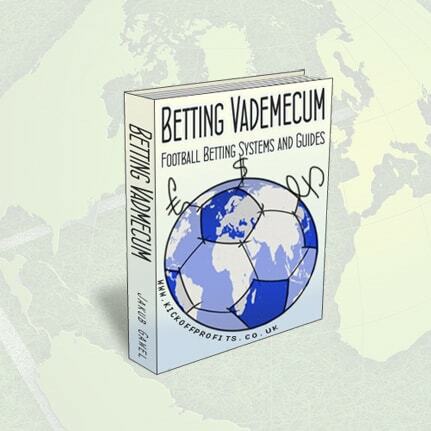 Our guides are well presented, easy to follow and contain many pieces of knowledge, experience and information that you won't find anywhere else on internet. We do not only give you the proven systems and strategies, but we also emphasize the importance of working on personal qualities in order to be successful. These products have taken many long months to collect appropriate materials and put everything together, so you can be sure that you are buying high quality learning aids. We are very proud of the ebooks and have had some fantastic feedback from people who decided to trust us with their education. When buying our educational ebooks, you can be sure to receive great email support and advice, if needed. 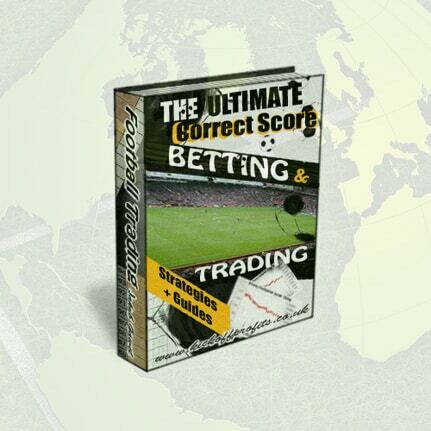 Furthermore, you will be able to make a better use of all our features such as goals stats, trends, systems and others, which have been designed to support our systems and strategies. We are happy to give you more details and answer any questions that you may have. Please note: the products that we offer are not a "get rich quick schemes", so in order to avoid disappointment, please don't buy them, if you are looking for fast ways of making quick money.